We have been appointed to provide integrated public relations and content marketing services to York and Leeds-based independent chartered accountants, auditors and advisors Garbutt + Elliott. Brand8 is supporting the firm’s ambitious growth plans by implementing an accountancy PR and communications strategy via tactical campaigns across traditional, digital and social media. Campaign objectives involve further strengthening Garbutt + Elliott’s position within the regional marketplace, as well as raising awareness of the firm’s ability to combine agile thinking with practical advice to deliver highly effective accountancy and advisory services. We are also tasked with helping develop commercial opportunities within the firm’s specialist sectors which include manufacturing, food, brewing, creative arts, property, construction and horse racing. 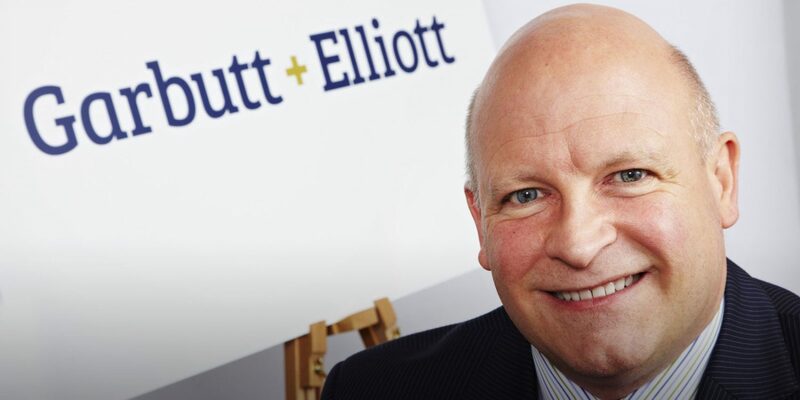 Established over 150 years ago in York, Garbutt + Elliott employs around 100 people and has seven partners. The firm’s current clients include York Racecourse; national sales and lettings estate agency Hunters Property plc; restaurant company Thai Leisure Group; business travel management company Redfern; and household cleaning, personal care and cosmetics products manufacturer SNG Commercial. Commenting on the appointment, Garbutt + Elliott managing partner, Russell Turner, said: “Brand8 PR has outstanding professional services expertise coupled with an innovative strategic approach to public relations and content marketing that is entirely commercially focused. Founded in 2010, Brand8 PR provides corporate and consumer public relations and content marketing services to a diverse portfolio of businesses regionally, nationally and internationally. Our clients include Yorkshire law firm Gordons; national chartered surveyor Sanderson Weatherall; UK top 20 housebuilder Avant Homes; international breastfeeding products brand Lansinoh and the nation’s largest van rental company, Northgate. Brand8 PR managing director, Rob Smith, said: “The firm sets itself apart by providing exceptional client service and understanding the needs of entrepreneurial business owners to help them achieve their commercial and personal goals.